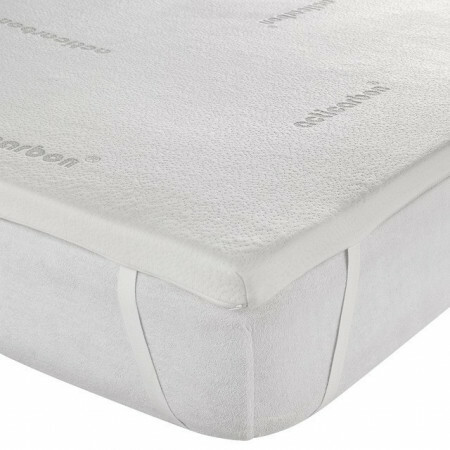 "Titanium Pocket Springs with the luxury of Natural Latex, Graphene and Natural Linen. Finished with a Silky Bamboo Viscose Topper Giving you the Perfect Nights Sleep!" 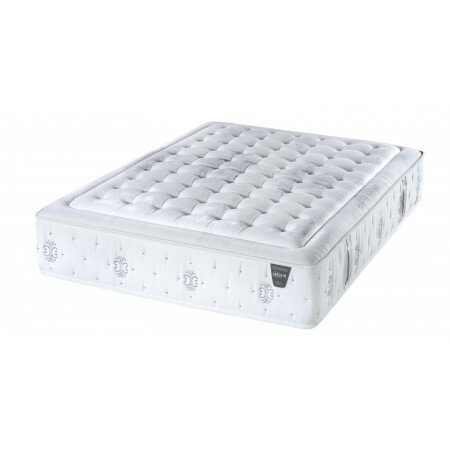 The 'Grand Reference' is the latest edition to our higher end premium mattresses and has already become an instant favourite in the premium range! This extremely elegant looking design is made with only the highest quality materials. 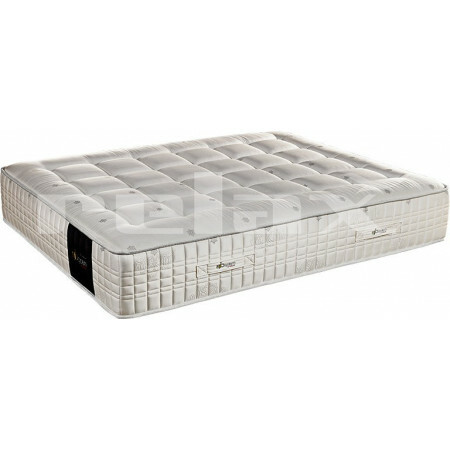 The mattress outer cover is made up from a combination of pure Viscose and Belgian Damask. Viscose is a Bio-Based material made from Bamboo fibre. Bamboo viscose is considered Eco-friendly as the primary source is naturally regenerative. 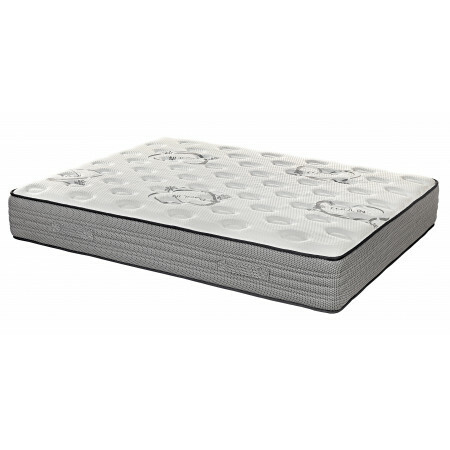 It is skin friendly, extremely soft to the touch, cool comfortable and highly absorbent. It does not insulate your body heat making it ideal for hot and humid climates such as the Balearics. Bamboo is also a natural anti bacterial. The individual pocket springs are made with Titanium as oppose to stainless steel. Titanium is much lighter and stronger than steel and is also resistant to moisture. 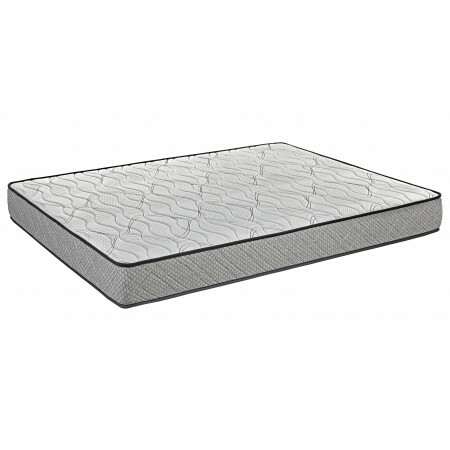 Titanium also produces a negative charge which eliminates static within the mattress resulting in a healthier rest. The visco graphene helps to dissapate heat while moulding to the contours of your body shape. Graphene also helps the mattress to breath even when not being slept on. 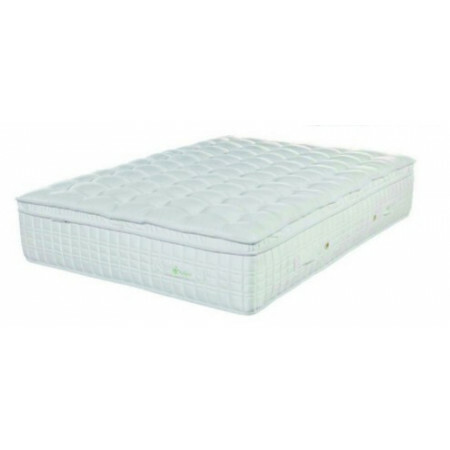 The 5cm layer of natural latex within the mattress is dust mite, mildew, and mould resistant and moves naturally with the other materials.